Yellow Travertine is a rich golden natural stone with sporadic speckles and veining throughout. 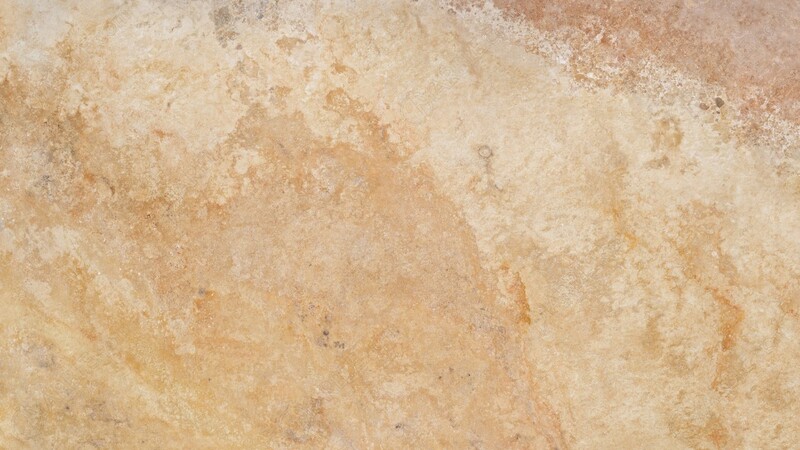 Travertine has a soft, elegant look perfect for giving a relaxing vibe to any area. It is best suited for low traffic areas like bath surrounds, bathroom flooring, wash stations and showers. It can also look fantastic as a kitchen back splash.